You don’t do all your work at a computer, and you shouldn’t have to track all your time there either. 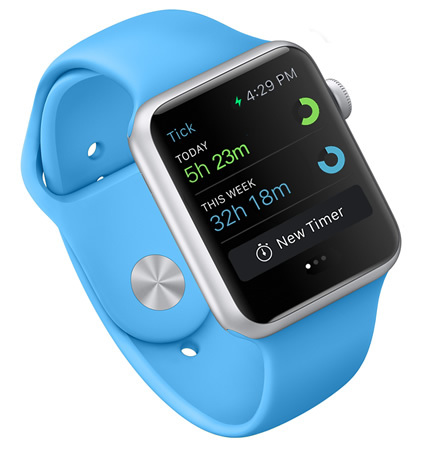 Track your time and view your budgets right from your wrist with the Tick Apple Watch app. 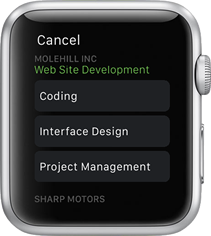 The Tick app seamlessly connects to your Tick account so your projects stay on track and under budget. 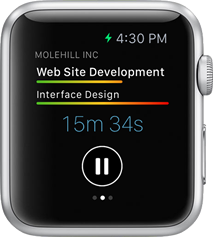 Select a project and start a timer all from your wrist. 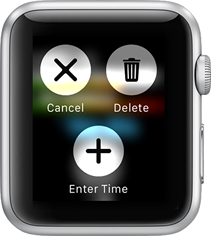 Start and stop timers as quickly as you switch tasks. Review timers and submit entries with Force Press.